We are thrilled to announce that The Millin Charity has secured funding through the Natwest Skills and Opportunities fund to deliver our A Chance To Trade Project. 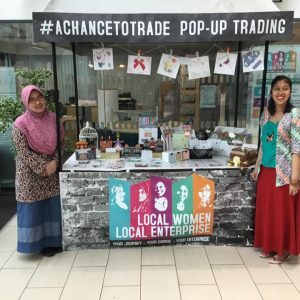 The #ACHANCETOTRADE project will support unemployed women to fast-track their enterprise idea from a product or service they make at home to one they sell to the public. We were shortlisted for the funding back in March 2018, with the final decision being left to a public vote. We received so much support from all our friends, service users and supporters and were thrilled with the outcome. We would like to say a huge thank you to everyone who took the time to vote for us thus enabling us to deliver this fantastic project. The #ACHANCETOTRADEPROJECT will be launched in September 2018 and will offer one-to-one support, access to accredited enterprise training, business workshops, trading support and opportunities to sell at markets. We will be holding an opening day on Tuesday 18th September for women to come along and find out more. Click here for further information. The Millin Charity has been running since 1999, helping local people facing significant challenges in their lives; providing access to a range of services and local links, enabling people access provision that most suits their own needs. We have been helping people become socially and economically empowered, and more capable of making an active contribution to the local community, bettering their quality of lives. Over the years, the charity has been delivering to women in particular, who face significant barriers to becoming financially independent. Through funding received from the NatWest Skills Opportunities Fund, we plan to deliver our #ACHANCETOTRADE project and looking to recruit a Project coordinator to join our team. The appointed person will work to deliver the ‘A Chance to Trade’ Project which aims to enable unemployed women to fast-track their enterprise idea from a service or a product that they make at home to trading to the public. This will be delivered through a unique Enterprise Training Programme with a focus on supporting women to explore and become self-employed. The candidate will have Working knowledge and experience of delivering projects / new initiatives within a community setting and experience of giving advice and guidance on a one-to-one basis. This post is a fixed term contract funded until the end of March 2019 with a possible extension of contract depending on funding. This role is for a female applicant due to the nature of the role and the client group we plan to engage. Equality Act 2010 Sch.9 (para.1) applies. Click here to download the A Chance To Trade Project Coordinator Application Pack. Applications must be be returned by Monday 27th August 2018. 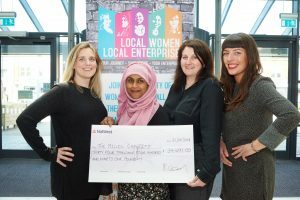 The Women’s Trading Collective is an innovative women-led community enterprise project created by The Millin Charity to help women to gain the skills, knowledge and confidence they need to make progress on their journeys to financial independence. We have opportunities for women to get involved in sessions and tasks geared around different elements of running a business and to gain the transferable skills that will help them with their own businesses. 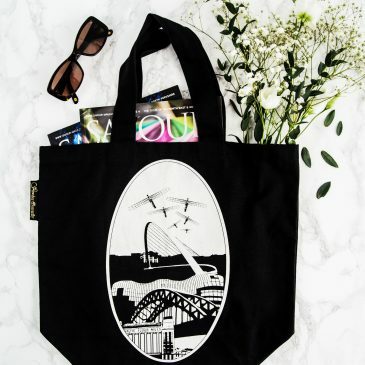 We will be holding a session for women to come along and find out more about our community enterprise and how to get involved on Friday 13th July 11.00am-1.00pm at our Enterprise Hub at The Beacon, Westgate Road, Newcastle upon Tyne, NE4 9PQ. This will be an opportunity to sign up to workshops, meet one of our designers and find out more about Women’s Trading Collective Products! 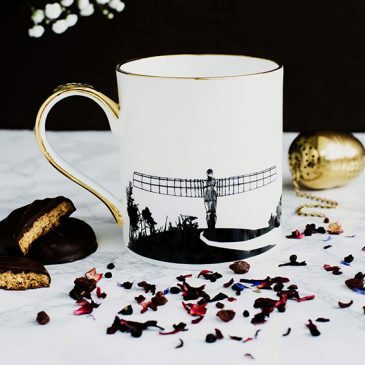 We are currently working with local designer Corinne Lewis-Ward who runs her own creative business producing landmark themed gifts. She will be sharing her own experience about designing products for high street retail and what needs to be considered when running this type of business. Corinne will also bring some sample produts to showcase and answering any questions you might have about starting a business. 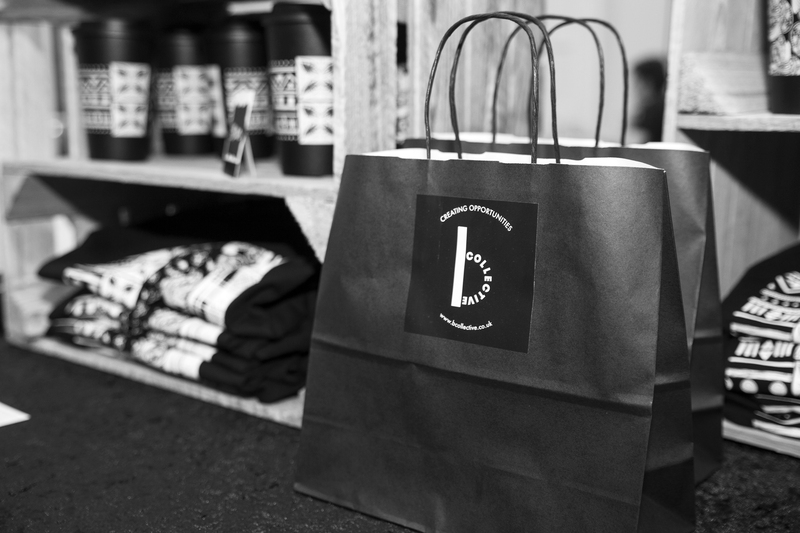 Work with local designers to come up with designs for brand new products for the Collective to sell. You can join the workshops that are focused on the areas that you want to learn about the most! 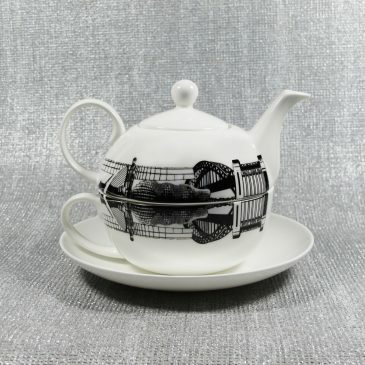 Opportunities within other areas will arise as the business develops. Get in touch to register your interest and to book a place at the ‘Find Out More’ session. We will then notify members when workshops and sessions are announced. This project is supported by a grant from the Virgin Money Foundation. We are pleased to welcome a new member of staff to the team, Corinne Lewis-Ward! 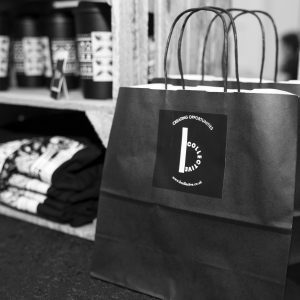 Corinne has joined us as The Business Development Coordinator for our Women’s Trading Collective Project and will be working to develop products for the project to sell to generate a profit that will be re-invested in to the charity. 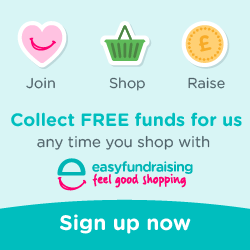 The Women’s Trading Collective is an innovative women-led community enterprise project which enables women to gain the skills, knowledge and confidence they need to make progress on their journeys to financial independence through taking part in workshops and sessions geared at developing the WTC as a business. 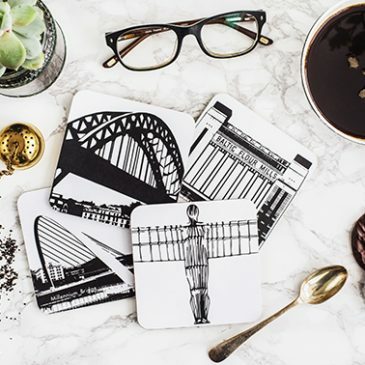 Corinne has her own business, Powder Butterfly, which produces products and gifts inspired by the architecture and landmarks of British cities, so will be bringing her expertise with business development and design to the project. To find out more about the project and to get involved, get in touch today. 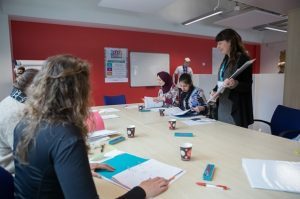 The Millin Charity has opportunities for female sessional tutors to support with the delivery of accredited training courses to women in local communities in Newcastle and Gateshead. We are looking for tutors who are available in the immediate future and to add to our bank of tutors for us to contact as and when new opportunities arise. 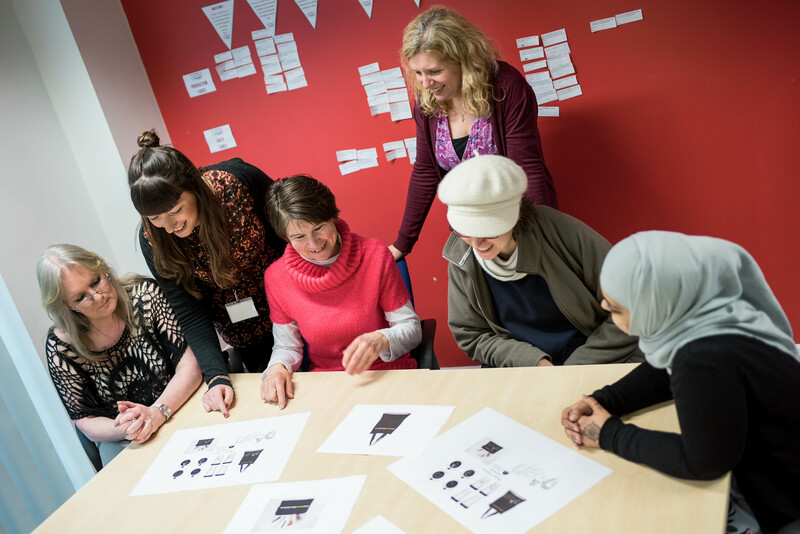 The Millin Charity designs and delivers accredited enterprise-based training courses that help local women to explore self-employment as a means to becoming financially independent. Our unique Local Women Local Enterprise courses are delivered to members of our Women’s Trading Collective, a project which is funded through Big Lottery Reaching Communities and Newcastle Fund. We are now looking for self-employed female tutors who have a relevant teaching qualification and experience of delivering Level 1 and 2 accredited training to support us with the delivery and learner assessment for a range of training courses. An awareness and understanding of enterprise is needed, as all of our courses are related in some way to running a business, and experience of delivery training in a community setting would be beneficial. We’re looking for tutors we can work with on an ongoing basis, as and when required, as we have a rolling programme of training that we deliver in various locations in the North East. We are looking to start delivering some new courses in early June and therefore will have opportunities for tutors to start very soon. The Millin Charity is committed to equality and diversity and promotes opportunities for all. Equality Act 2010 Sch.9 (para.1) applies which means that this is a vacancy for females.